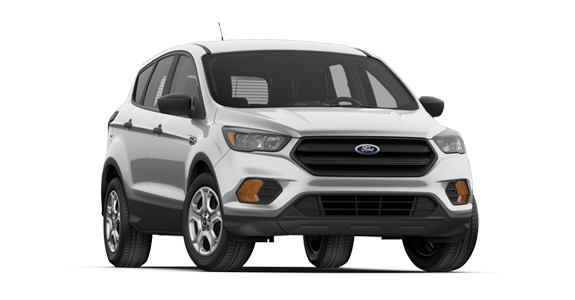 The Toyota 4Runner and Ford Escape have a longstanding rivalry, going back and forth on finding an edge in key areas, from performance to safety and convenience features. 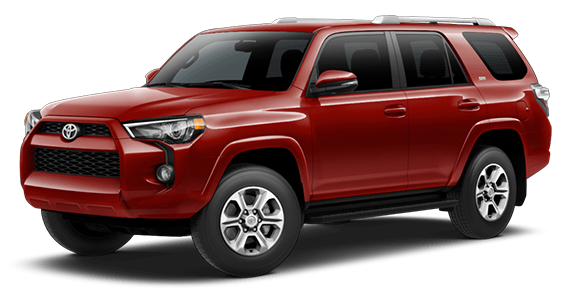 If you’re looking for a little more power out of your SUV, along with standard and available features, the 2018 Toyota 4Runner might be the vehicle of choice for you compared to the 2018 Escape. 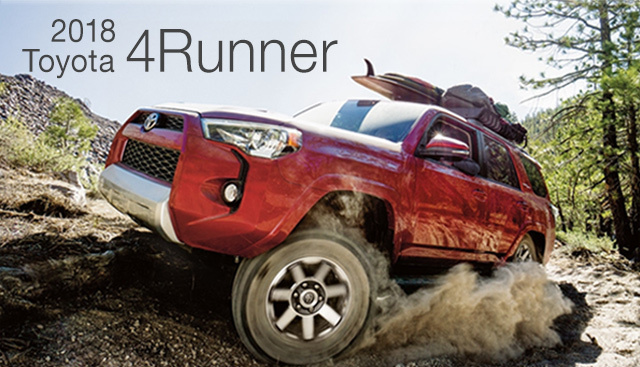 Take a look below to get some of the details on the 4Runner against the Escape. If you’re interested in becoming the proud owner of a 2018 Toyota 4Runner, give us a call, or stop by our dealership at 11453 S Lone Peak Pkwy Draper, UT 84020 for a test-drive today. We look forward to serving our customers from Salt Lake City and Orem.